I recently got a Pixel 2 XL, and I’ve also had a Vive for a while, which I never got around to setting up WebVR for. I’ve been trying to get some kind of Sketchfab functionality running on either device today, but with very limited luck. I’m running Firefox 57.0 (Chromium had terrible performance) on my PC for the Vive and Google Daydream 1.10.172754103 on the Pixel. Though I’ve managed to get basic functionality in both, I’m perplexed by the fact that both seem to have strong lens distortion issues, which they don’t have in other WebVR apps, which makes me think there’s something weird that Sketchfab specifically is doing. I haven’t seen anyone else bring it up on these forums though. In both cases, I have the impression of being cross-eyed and the depth of the scene is brought in much closer than what it should be, though the effect is much more noticeable on Daydream than on the Vive. It’s hard to demonstrate since I can’t easily capture what a ‘reference’ distortion should look like, though on the Daydream I can compare what you see on the phone in Sketchfab versus standard Daydream. These are cropped to be pretty much to scale with one another - you can see the settings icon top right for reference. The distortion in Sketchfab (top) seems strongly pinched toward the center. 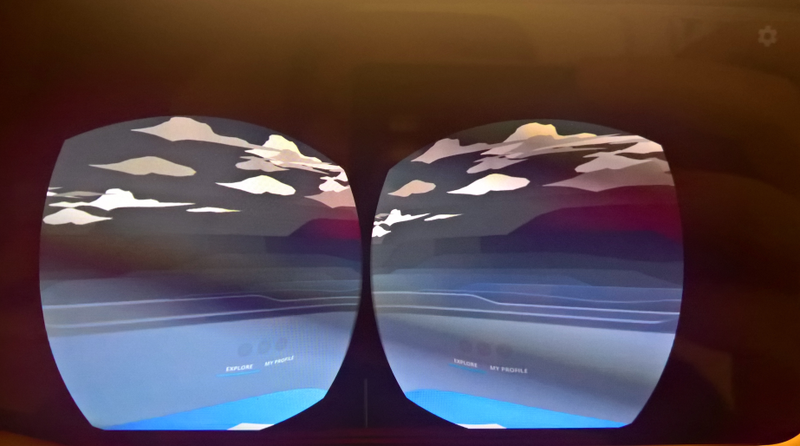 You can see the menu that’s being displayed ‘straight ahead’ pinched very strongly inwards on the two lenses, compare with the menu being displayed in Daydream (bottom) which is mostly centered on the two views. 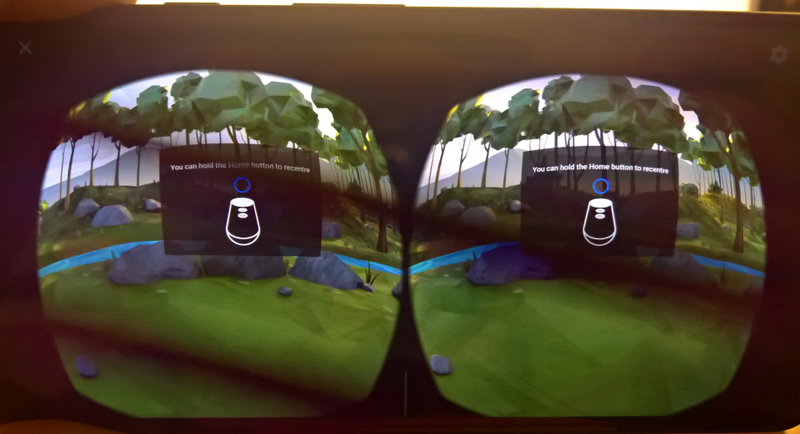 The issue is less extreme but similar on the Vive - with the projection feeling strongly ‘off’. Neither is at all usable without immediate nausea, really. My running theory is that perhaps the lens distortion is being applied twice? Not sure if that’s also the case on the Vive. Has anyone else experienced these issues? Sorry, we indeed introduced an issue, it will be fixed soon! The fix should be live. It works! Much better. A little blurrier than I expected, but it all works!